The purpose of North Shore Hockey Development Academy (NSHDA) is to provide a training ground for elite hockey players to master their craft. NSHDA is derived from the recognition that to build high-level athletes it takes quality repetitions and advanced techniques. Our hockey skills are taught in a repetitive manner making the core fundamentals second nature so that players can execute them in competition. 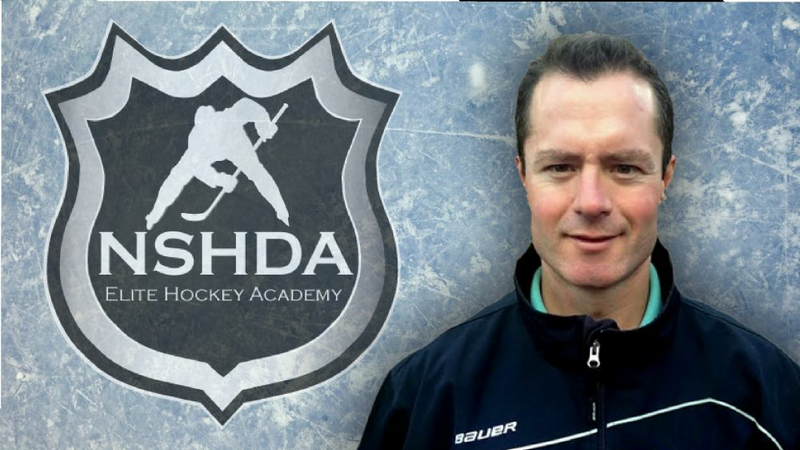 NSHDA is for players who inspire to play at an elite level and are committed to the game of hockey.